In this excerpt from Eloquent Ruby by Russ Olsen, ed. Obie Fernandez, the author is providing a quick introduction in "The Very Basic Basics." It might be tough to find a programmer who disagrees with these two rules being core precepts in any project where other coders -- or yourself in a few months or years -- are involved. So why does it seem that these rules are so rarely followed? Code that is clear and concise is difficult to achieve, certainly -- any number of scapegoats can be found, from too-tight deadlines to using the wrong language for the task. Ruby was created in part to create a language that strongly encouraged programmers to create clear and concise code. But even Ruby is not a one-size-fits-all prescription to create perfect programs. Another fact of life is that there are only so many hours in a day. Not everyone has the luxury of using a 'perfect' language in their day jobs, and there is only so far one can get with studying in those few spare minutes we find ourselves with in our schedules. Writing clear and concise code is no mean feat -- it is the mark of a truly exceptional programmer to be able to achieve such tidy code consistently. One easy way to become an exceptional programmer is to sample as many programming languages as you can, or to more carefully study a couple languages in that abundant spare time. New languages introduce you to new coding styles and paradigms; new ways to think about problems. Be sure to do a bit of research on a language before you decide to dive deep into it. Different languages specialize in different things -- if you know your concurrent programming leaves something to be desired, take a look at a couple different languages and ask some folks what they like about the languages. Online forums are treasure troves of information, carefully tended by likeminded communities. And while you're there, drop some questions of your own. Discussing an excerpt from Penetration Testing. Discussing an excerpt from Semantic Information Processing. Discussing an excerpt from Hadoop in Practice. 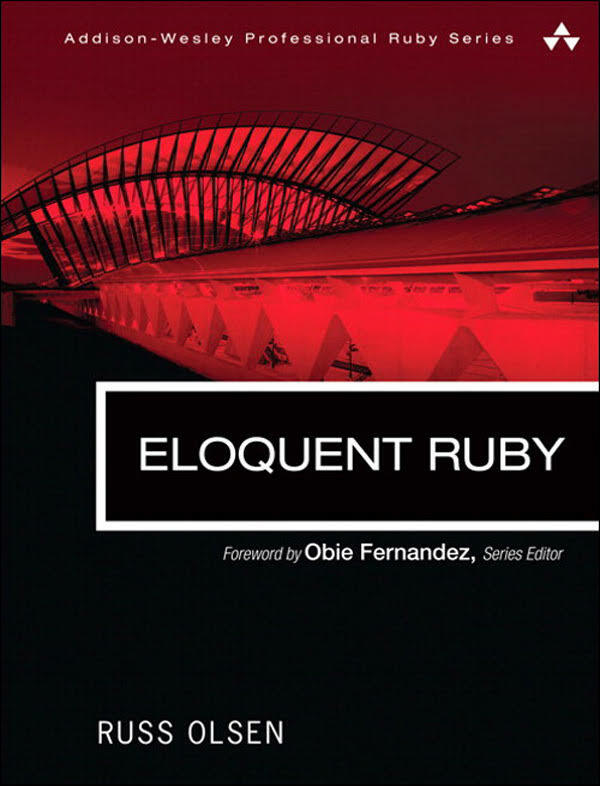 Discussing an excerpt from Eloquent Ruby. 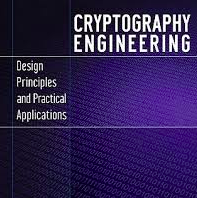 Discussing an excerpt from Cryptography Engineering. Discussing an essay by Gerald Weinberg. We have years of experience in web development, specializing in dynamic applications based around PHP, jQuery and MySQL. We also hold a variety of CompTIA and Cisco certifications in hardware and networking. We are based in Fremont, California, just outside of Silicon Valley. If you are further afield, we can still make this happen! Contact us at questions@lanedevtech.com and we will figure things out from there.